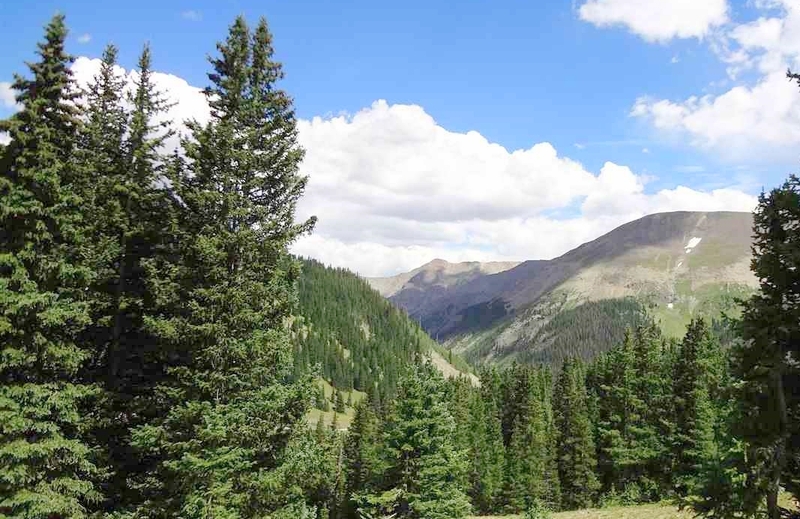 On January 18, the Commissioners of Hinsdale County, Colorado wrote a letter to their representatives in Washington D.C. alerting them about a plan by the U.S. Forest service to purchase a large private ranch using money from the Land and Water Conservation Fund. As the letter below indicates, this southern Colorado county is already under the excessive rule of federal agencies, with the potential benefits of its own lands and resources locked away from local interests. The Hinsdale County transaction appears to be an attempt to eliminate mining and other economically beneficial activities on the targeted parcels. In essence, the Forest Service, with funding from LCWF, is using federal taxpayer dollars to shut down private enterprise in this small county. To the Hinsdale Board of County Commissioners, this potential sale of private land portends devastating consequences. The Hinsdale BOCC quite reasonably drew up a resolution seeking an exchange, not to expand private holdings in the county, but to prevent a further depletion of existing acres now in private ownership. The resolution below suggests a land exchange, which could be achieved by the auction to private interests of a number of public acres equal to those which the federal government is now planning to take out of private hands. Unfortunately, this transfer of private lands scheme is not unique to LCWF. A phenomenon of recent decades, myriad ‘conservation’ organizations have become aggressive real estate agents for federal bureaucracies such as Bureau of Land Management (BLM), and Fish & Wildlife, as well as the Forest Service. Self-interested NGO’s, such as Rocky Mountain Elk Foundation, and Colorado Fourteeners Initiative, are also getting rich taking productive, privately-owned lands and resources out of Americans’ hand and putting them into the control of distant bureaucrats in D.C.